The Driftwood Horses can be displayed either indoors or outdoors. They can be installed in a permanent location, or be set up with the option to be moved seasonally. The steel frames that anchor the sculpture can be bolted to concrete footings, a raised platform, or they can be in the grass without extra installation processes. Occasionally, in high wind areas like the seashore, installing a steel cable as an anchor can help prevent damage to your sculpture in the event of extreme weather. These horses are made of wood and need to be sprayed 3 times annually with Thompson's water seal or Teak oil in order to keep the wood protected and ensure longevity. 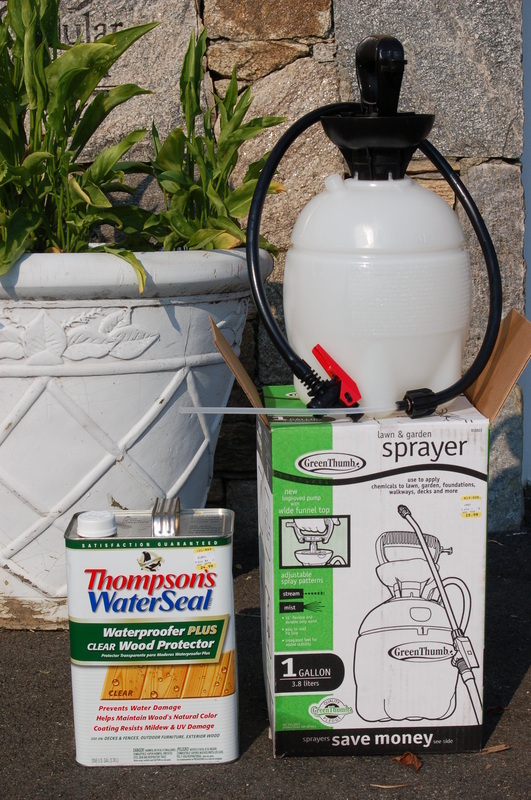 A common deck sprayer or weed sprayer works well for applying an even protective layer to your sculpture. One gallon is sufficient for each time that the horse is sprayed.